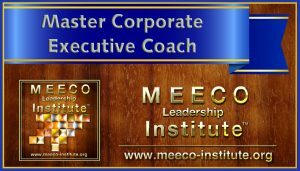 The Institute, Members of the Association of Corporate Executive Coaches, our Board of Advisors from both associations, and most importantly organizational clients have long felt that there is a need for a clear distinction between executive coaches whose clients mostly reside in the top third of an organization or government and all other coaches including business coaches. This certification is awarded through the credentialing body of the MEECO Leadership Institute. Our view of the difference between the different subsets of coaching does not mean at times we would not call upon various disciplines within our repertoire be it psychology, human resources, or talent management et al., to assist our clients. For example, the line between business coaches and executive coaches is thin but clear. We concluded that business coaches specialize in areas such as finance, consumer products, promotion, production, pricing, and staffing. Executive coaches, on the other hand, specialize in the areas of behavior, motivation, communication, performance, culture, and leadership. 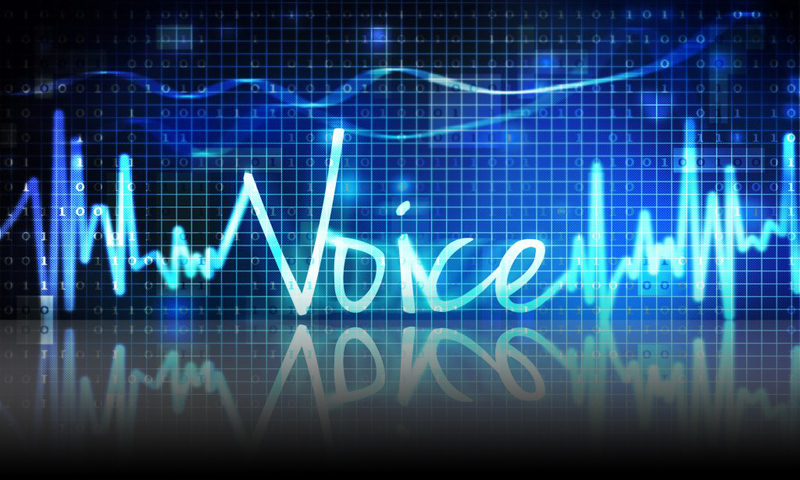 However, both may be involved with change, processes and the procedure of an organization. The commonalities in the backgrounds of our members are that during their careers they have held executive-level positions with bottom-line responsibility in a company other than their own. Also, they have had significant experience and professional development about coaching executives and emerging leaders. They have a minimum of seven years in these roles, and they are certified in internationally recognized assessment instruments, which are used to diagnose issues about leadership, behavior, personality, and more. Importantly, they have a common bond in their commitment to our professional ethical standards. For five years before opening and now four years after opening the Association of Corporate Executive Coaches examined the research, attended conferences, put cumulative years of experience together, and most importantly interviewed targeted client organizations, to identify the current critical measurements of achievement they look for when vetting executive coaches. We took this information and used it as part of the minimum requirements for membership in ACEC. We They also researched other professional associations and institutions worldwide to determine what qualifications they require for master certifications in our field. Next, they looked at the academic studies and institutions. They also looked at backgrounds of existing master level corporate executive coaches, their experience, and the training that enabled them to be successful. We also looked at the requirements for continuing education for other certifications to maintain a credential. What we found is that our requirements to achieve the MCEC level of certification far exceeded the level of other professional certifications. After designing our program we applied for recognition by a major certifying body, and we were told that while our requirements exceeded theirs and others, we needed to add their requirements, and so we did. And allowed our inspiration to develop a model that we felt represented futuristic qualifications for our profession. We saw that undertaking the requirements for our master-level certification far, far exceeded anything in our profession. Therefore, we wanted to include requirements that were humanistic and activities that would help create a more common bond between coach and client, while giving back to the community-at-large. The once avant-garde “New School for Social Research” represented an ideal model for us. The final two areas that we felt were important to include to support life-long learning were not just coaching core competencies and experience, volunteerism, business experience, and respect for the community. We felt given the warp speed of change in technology, which it was critical for our members to be encouraged to keep abreast of basic trends and basic know how to sustain their practice, specifically in Digital Marketing. As we continue to read that our industry is like the “Wild, Wild West,” untamed and confusing to the user. It is clear that additional level of qualification was needed for our industry. The Association of Corporate Executive Coaches was formed to support clarity of our riches which is comprised of professional experience, skills, training, and accomplishments while placing greater spotlight around the good that we do. Executive Coaches are complex both individually, and by profession, many of us have formal or informal knowledge in all areas of human capital space, for example, corporate training, recruitment, IO psychology, talent management and more. This wealth of knowledge and experience perhaps adds to confusion to our brand. However, the world seems to be catching up to our trailblazing. ACEC/MEECO material such as certifications, logos etc. obtained/ used at the member’s discretion, and risk. ACEC/MEECO shall be considered as being held harmless for any and all results resulting from its use. Certifications shall not be considered as a guarantee of business nor can they or ACEC/MEECO be considered as a guarantee in the prevention of loss of business. To apply for the MEECO Certification, please contact meeco@meeco-institute.org before completing an application, to determine preliminary eligibility.